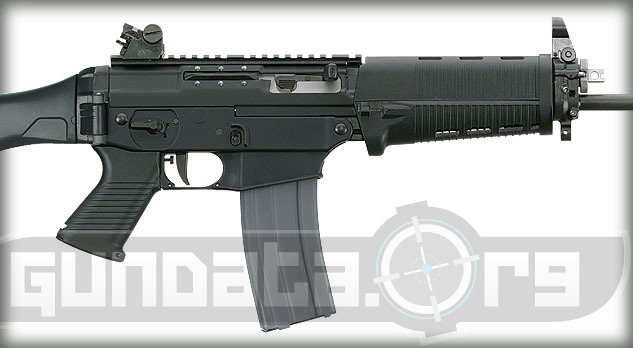 The next generation in the evolution of the SIG556 platform, the SIG556 Patrol Rifle integrates the accuracy of a 16” barrel with the maneuverability and quick pointing ergonomics of the SIG556 Short in a compact, no-nonsense package. 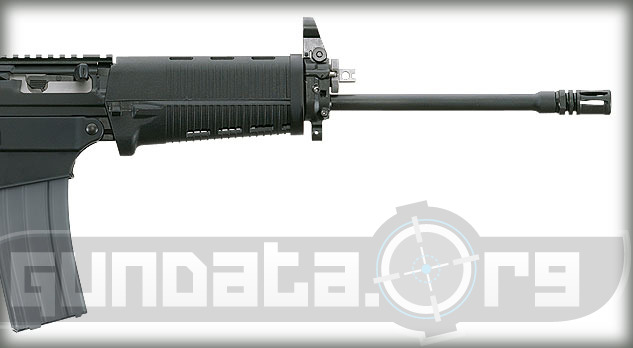 The reduced length gas system and forearms provide the ideal combination of functionality and light weight. 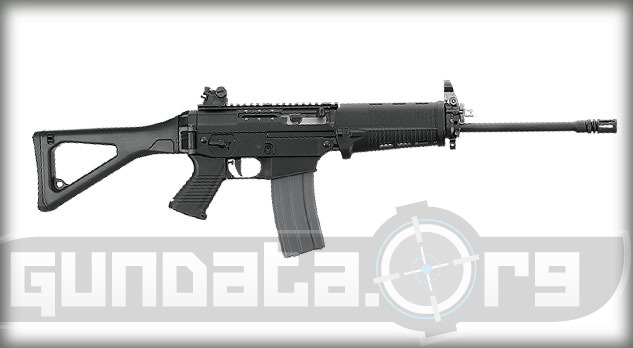 The SIG556 Patrol Rifle is the perfect solution for everything from three gun matches to patrol car deployment. 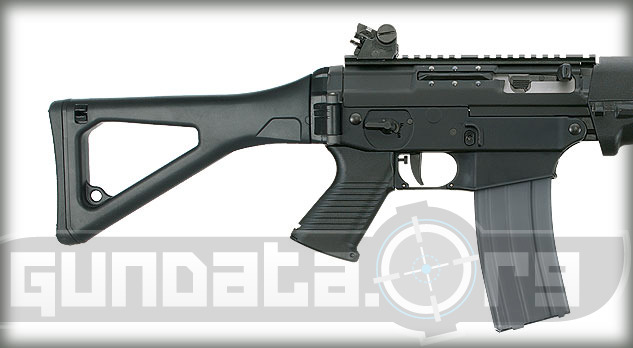 Available in two versions (Swiss type polymer handguards or alloy Quad Rail tactical forend), the SIG556 Patrol Rifle ships standard with the RDSS (Rotary Diopter Sight System), one magazine w/ connector, and hard carry case.